Federal Reserve Chairman Jerome Powell in testimony before members of Congress on Wednesday said that "relatively unsophisticated investors see the asset go up in price, and they think: 'This is great; I'll buy this.' In fact, there is no promise of that." 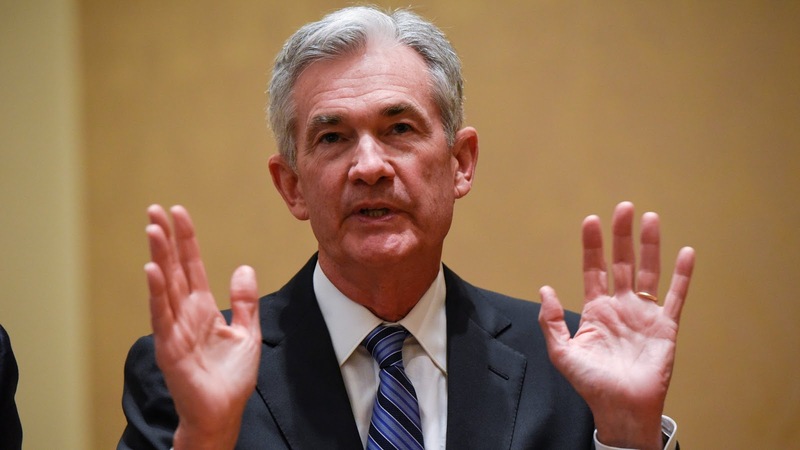 "There are investor and consumer protection issues as well," Powell said. The Fed chairman also said cryptocurrencies are not real currencies because they have no intrinsic value (as if paper money does). If you want high risk, buy a thousand dollars worth of lottery tickets. Expect new U.S. government regulations on cryptocurrencies that will suffocate the electronic ledgers.